It's Book Club time again and here we are without a Book Club host. Mrs Readalot tried really hard to contact this month's Book Club host, honest. When all attempts to get in touch failed, Mrs Readalot thought she's better just host the Book Club linky herself. Since we have no book of the month, she decided to share with you all a list of great reads that should see you through til Spring. 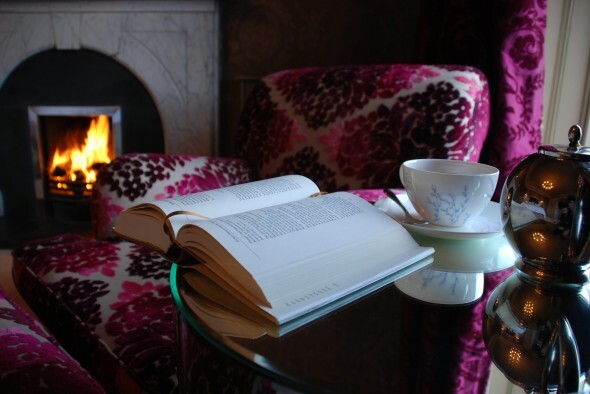 After all, it's now Winter in this part of the world (brrrrrr) and what better than to spend a stormy evening curled up by the fire with a good book? Of course Mrs Readalot understands that in this world of two halves, there are those for whom Summer has just begun. You lot can look forward to long sunny days and warm balmy nights. How better to spend them than spread out under a tree with a good book? See, no matter what the weather, it's always better with a book in hand. When this book eventually turned up from Fishpond, Mrs Readalot dived right in and devoured it in a day and a night. This was a great read. 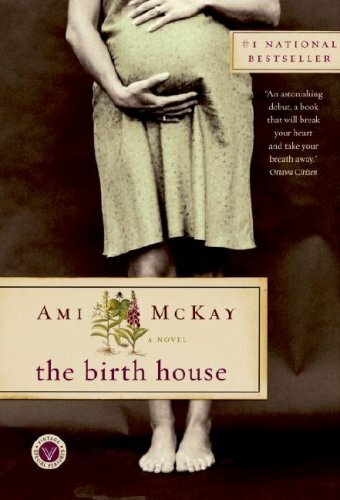 Set in Nova Scotia in the early 20th century, the story is told through the eyes of a young girl who quite by accident end up a midwife in training. This is the perfect book to pass on to a friend who is laid up in bed with the flu. She will love it, I promise. You won't be ashamed to recommend this book to others. It's beautifully written, original and fascinating. I enjoyed every page and learned a lot too. My favourite kind of book. After finishing off the first five books of the Ice and Fire series (George RR Martin) Mrs Readalot needed something to sink her teeth into. A friend offered her The Book of Words trilogy and Mrs R was pleased to discover that she could actually be drawn into a world other than the Seven Kingdoms. 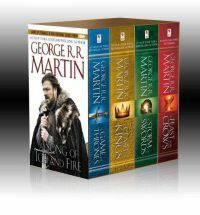 Being such a bookaholic, Mrs R does like book series - seeing as she is a fast reader, a trilogy can actually last her a week. This was an enjoyable read. not earth shattering, but it was engaging. Likeable well developed characters, an interesting plot and fast-paced as well. For those who don't mind a bit of magic mixed in with their fictional adventure stories, you might want to give this series a go. This series will see you through the winter. Great big doorstoppers of books that will completely drag you into another world. Five books to keep you entertained and enthralled... but be warned. You will then join the rest of waiting impatiently for George to finish writing Book Six. And we could be waiting a while. 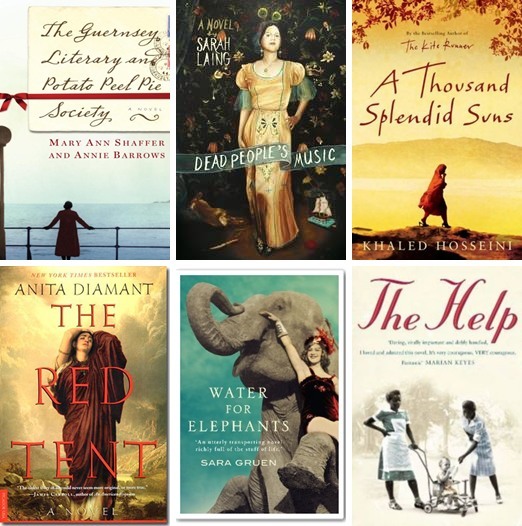 But in spite of that, if you haven't read these books yet, what are you waiting for? Talk about an addictive series. I stupidly ordered just Book One, not realising how addictive this story would be... I read it in little more than a day. And then spent the next few days driving all over town picking up Books Two and three to borrow from friends. What a ride. Get these Books (learn from Mrs R's mistake and get all three at once). Then take the phone off the hook, put the kids in bed and prepare the toothpicks (to prop up your eyelids). This series will keep you up all night, and when you dream it will be of Peeta. 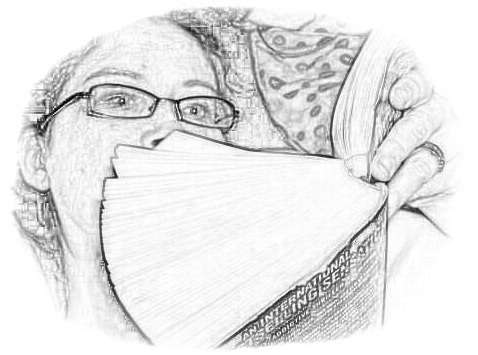 If you want to join in the Book Club on a regular basis (and become a host) leave a comment here.